Electric element hot water systems can account for around 27% of home electricity use. There are many simple steps you can take to save energy and money with your hot water system and still enjoy the comforts of hot water at home. Most electric hot water systems can be connected to Economy Tariff 33 or Super Economy Tariff 31 to take advantage of lower electricity pricing and reduce your power bills. Your hot water system will generally use electricity in off-peak times (outside of 4-8pm) but will still give your family plenty of hot water when they need it. There’s also no minimum charge once connected to an economy tariff, so you only pay for what you use. 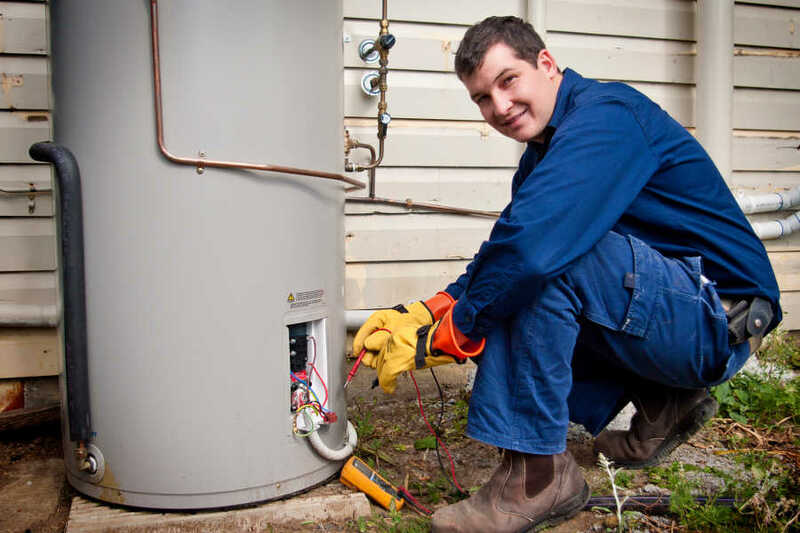 Energex offers households a $200 reward for connecting their hot water system to an economy tariff through their hot water rewards program. Energy efficient hot water systems (i.e. solar or heat pump) save energy and cost less to run. You can save even more by connecting these systems to an economy tariff. Connect to Economy Tariff 33 or Super Economy Tariff 31 if your hot water system is of a suitable size. Switch to a greenhouse friendly hot water system (such as a heat pump, gas or solar) for greater energy efficiency. Install AAA water efficient taps and shower heads to save water and energy. Check the thermostat setting is at 60°C. Check that any external pipes are insulated and that the insulation is in good order to prevent heat loss. Do your best to ensure the hot water system has minimal distance to your kitchen and bathroom. You turn hot water on and off more regularly in your kitchen than anywhere else in your home, so this will ensure you get hot water as quickly as possible. If you’ve lost hot water there are a number of reasons why this may have happened. Please contact Hewitt Trade Services so they can determine what the problem is.